Like many public media stations today, UNC-TV is looking for ways to better leverage digital platforms to meet its business and mission goals. Part of this process is looking at tools to deliver an engaging digital content experience. 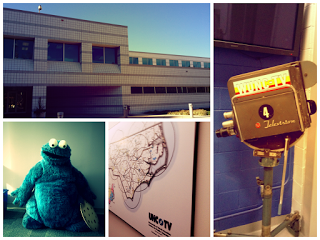 Recently, PBS Digital visited UNC-TV to help them examine their digital goals, as well as the many tools available to help them meet those goals. Shannon Vickery and Steven Volstad from UNC-TV talk about the experience below. 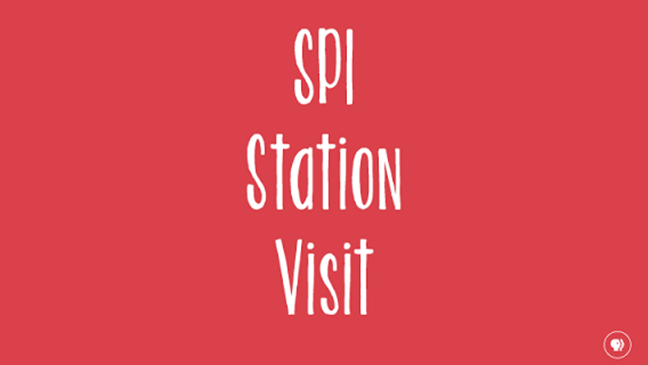 If you would like to have PBS Digital visit your station to discuss digital strategies, technologies or opportunities, feel free to contact your SPI representative or pbsi_stationservices@pbs.org. On November 19, UNC-TV hosted Jose Fernandez from PBS Digital in North Carolina to help lead us through a discussion about PBS Bento and if it would be a good solution for our online needs. Jose led a morning session with members of the senior management team at UNC-TV, and a second afternoon session for the staff members who are directly involved with web and content development. UNC-TV currently uses the Drupal (version 6) content management system and, needless to say, making a change of this kind is not a step to be taken lightly. We appreciated PBS Digital's help in the process of carefully evaluating the pros and cons of such a move. Jose was most informative, patient, and a candid consultant/advisor, and an excellent lunch companion, too! We were quite impressed to learn that roughly half of PBS member stations embrace the Bento concept, and have either already adopted it, or are in the process of making the transition. In these days of increasingly tight staffing and budgeting, such resources available to PBS stations have strong appeal. Not to mention the approximately 1,500 modules available from other Bento stations that help customize Bento for our local needs. Another major advantage from our perspective is Bento’s mobile-friendly format—a major step forward for us. Plus, the seamless integration of PBS content with UNC-TV mirrors the blending of national and local content much like our television viewers experience. Many of our questions centered on the degree of local control we could retain if we adopt Bento. Our key issues include how quickly we can update the online program schedule and if we could have an automated system that is compatible with ProTrack. We also wanted to know if Bento is compatible with our fundraising system, as well as the overall level of customer service we could expect with Bento. We were generally encouraged, and having the option of using the PBS Bento service is a positive benefit available to every member station. Regardless of what direction a station decides to take, there is every reason to seriously consider the advantages Bento has to offer.